From Brock’s Monument to the Skylon Tower, read about all the towers built in the Niagara Region. Niagara’s newest skyscraper and former tallest building in Niagara. An attraction at clifton hill that used to offer views of the Falls and the surrounding area. The first pagoda style towers in Niagara Falls, on both sides of the Niagara River. The Second tower on Prospect Point for views of the falls. The history of Niagara’s first skyscraper located in the Fallsview District. The first stairwell from Goat Island to the gorge below, offering falls views and Cave of the Winds. 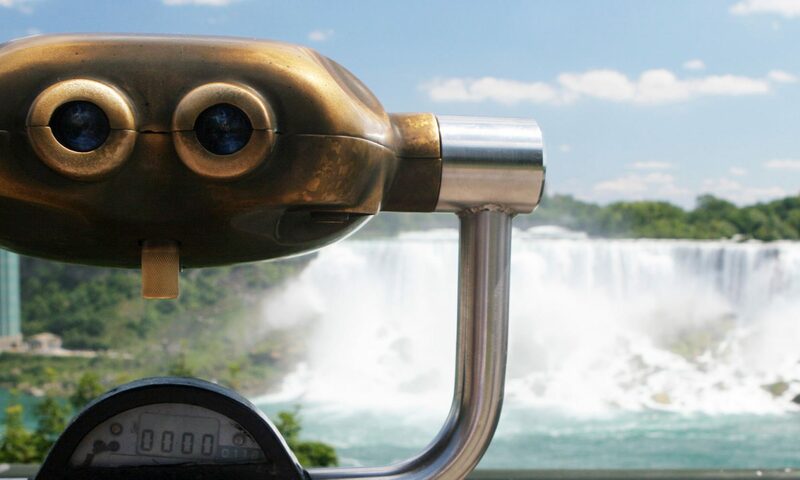 The first tower in the Niagara Region to offer a view of the Falls and the surrounding area. An old tower structure in Niagara Falls New York. Read about the four towers that were built to overlook the Battle of Lundy’s Lane.